Hi friends and Happiest New Year to you. I’m doing something different this year. 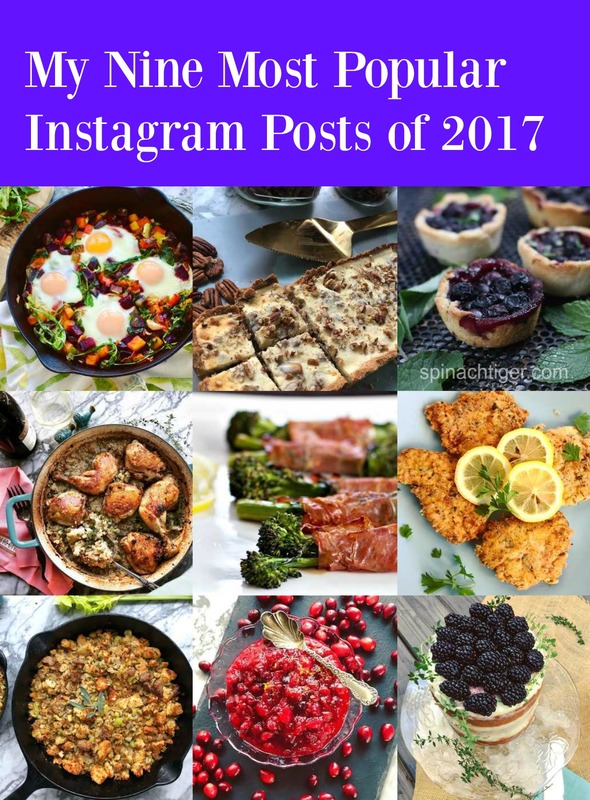 Instead of sharing my 2017’s most popular blog posts, I want to share with you the best nine on instagram, a place I am very active. Pictures tell their own story. I’m pretty happy ? with my #2017bestnine, a fairly good representation of my own big fat healthy ? recipes ??‍? and my personal food view. The most “liked” instagram photos of 2017. 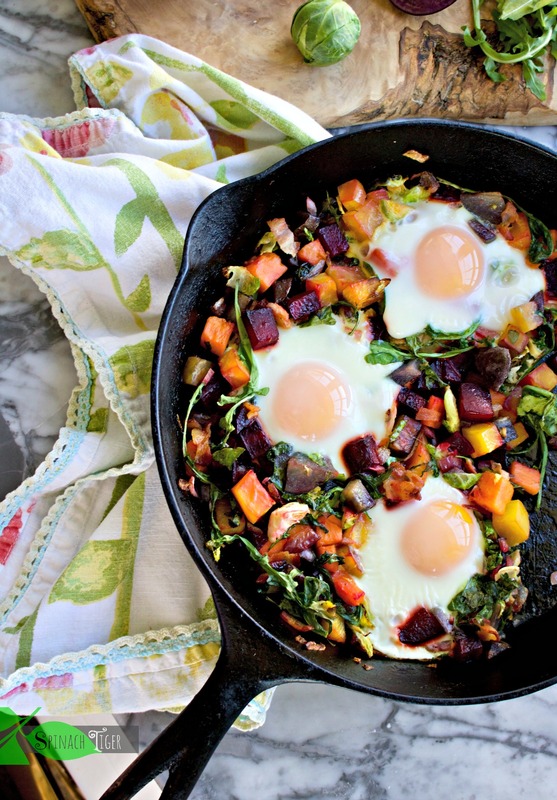 Red Flannel Hash (Beets, Sweets, and Baked Eggs) Never forget to use the beet greens. You know what’s super cool about this recipe? It’s featured in a diet cookbook! 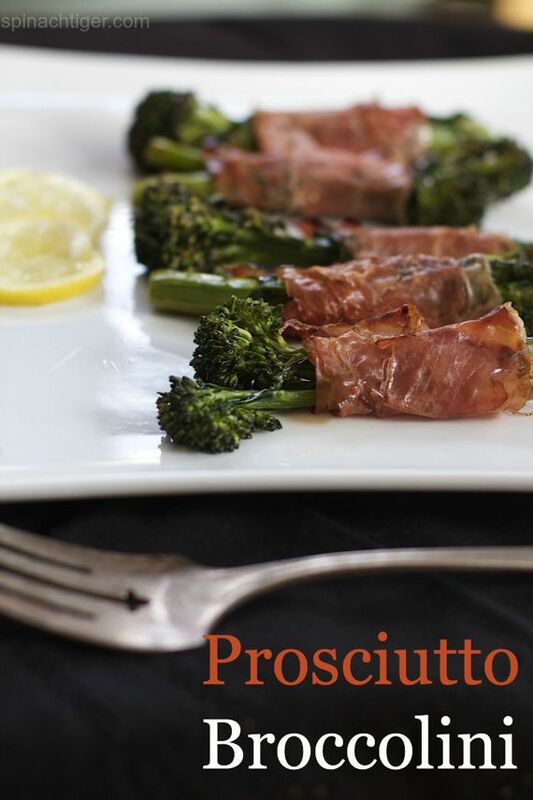 Yep, this year I provided 25 recipes for a cookbook and this was one of them. 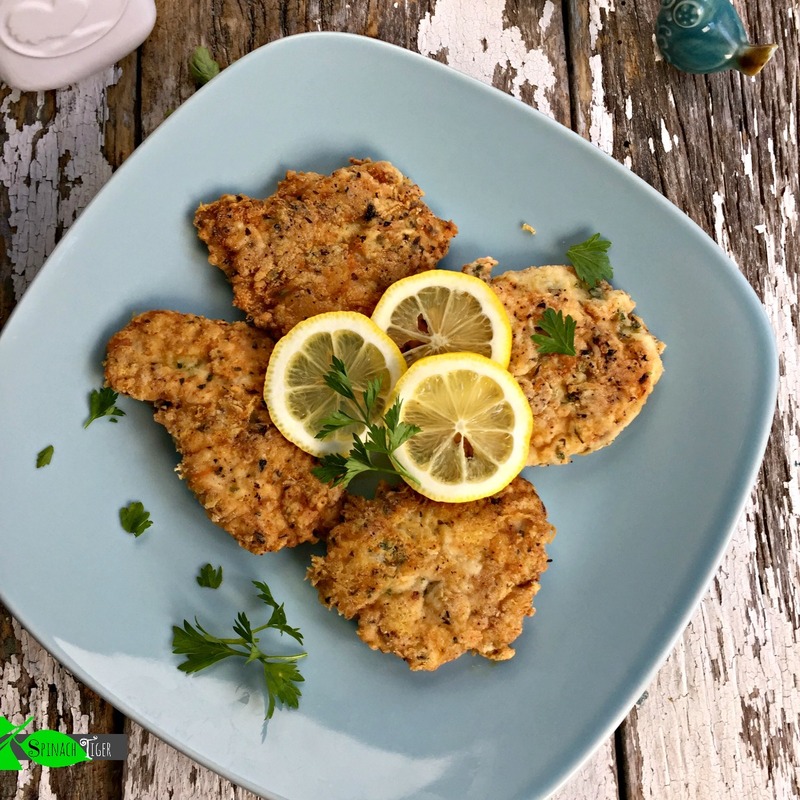 How to Make Italian Chicken Cutlets (you can use regular flour, rice flour or almond flour as alternatives). Then you can turn them into chicken parmesan. I am always trying to reinvent comfort food, because I love to eat and that’s not carrot stick love! Mr. Spinach Tiger actually thought he was eating rice! I could also tell you a long story about how hard it is to get bone-in, skin-on chicken thighs. I had a big fight with a grocery store chain that would no longer provide them (because they kept yanking off the skin prior to packaging). I asked several times if I could purchase skin-on, bone-in chicken thighs for my recipe development and the only answer I got back. “People don’t want the skin.” Well, they can yank it off, but I can’t put it back on. Weeks of complaining and trying to get to the bottom of why a huge grocery store chain can no longer provide normal chicken thighs (with a bone and with skin) led to a heart-breaking decision to take most of my shopping elsewhere. They have turned around and said they will provide them, but it took so much energy that, for now, I’ll buy them at Whole Foods. 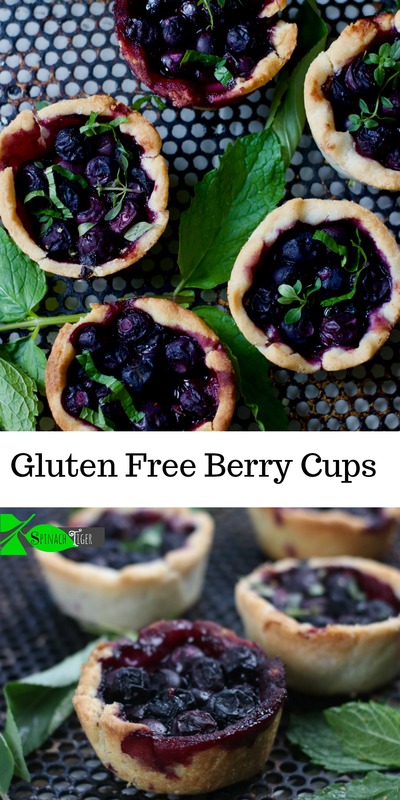 I was particularly proud of these berry cups made in a muffin pan. They are the perfect dessert for a party. Maple Pecan Cheesecake Bars. These are a miracle dessert, made with almond flour and swerve, making these a delicious low-carb treat. They also took Pinterest by storm. 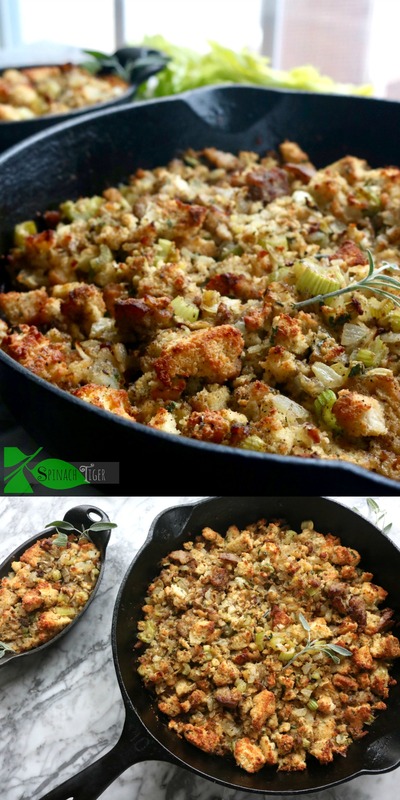 Grain free stuffing made from grain free biscuits. This was the year I decided to try my hand at grain-free baking. I have several other stuffing and biscuit recipes here at Spinach Tiger, but I didn’t want the grain free (Paleo or Keto) crowd to be left out. As it turns out, the biscuit is always in my top ten and during the holidays, and so was the grain free stuffing. It was worth playing around with because we also ate this way during the holidays and we never gained those usual 5 to 7 pounds. Did you know nuts could do this? 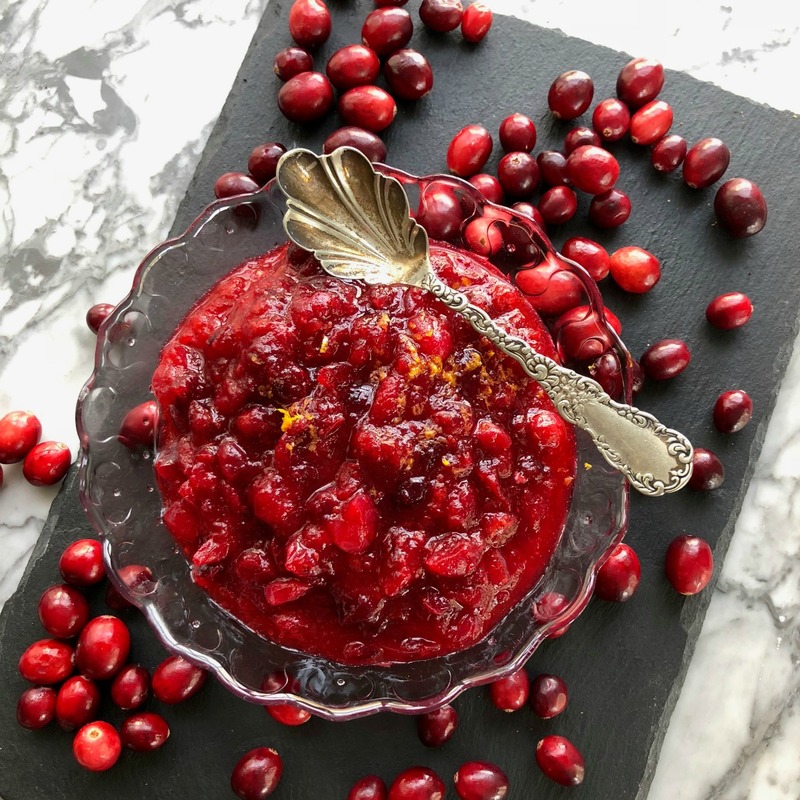 Cranberry Sauce with a Sugar Free Option – I honestly thought this was a fail, using Swerve, but after 24 hours in the refrigerator, this was the best cranberry sauce I ever made! 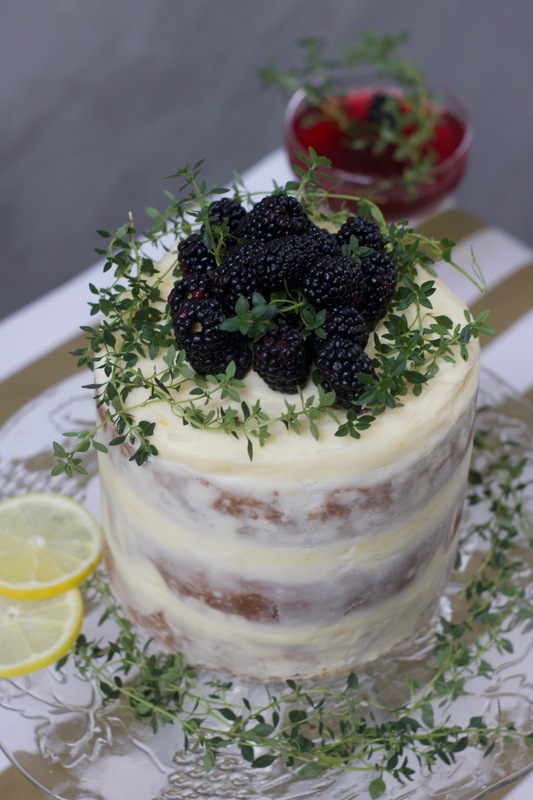 Blackberry Cake with Lemon Thyme Mascarpone Frosting. This cake is personal. I baked it to celebrate my 1000th recipe. I’ve yet to post it, although that’s a shame as it’s everyone’s favorite cake around here. 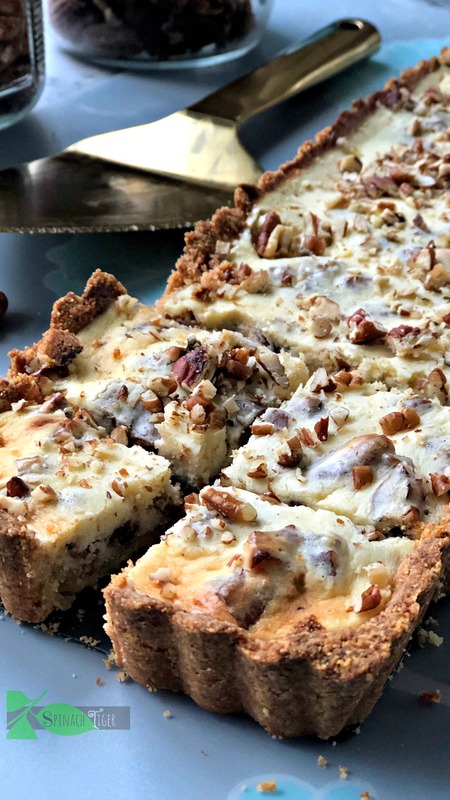 Ryder said, “this has to go on the blog, and my husband was caught last week eating the last piece we had frozen from months ago, saying, “make this again.” It’s gluten free, and took me three tries to get it to the level I approve of to share it with you. Coming soon. To see my restaurant bests go to @nashvilleurbanbuzz, an account I share with my husband. 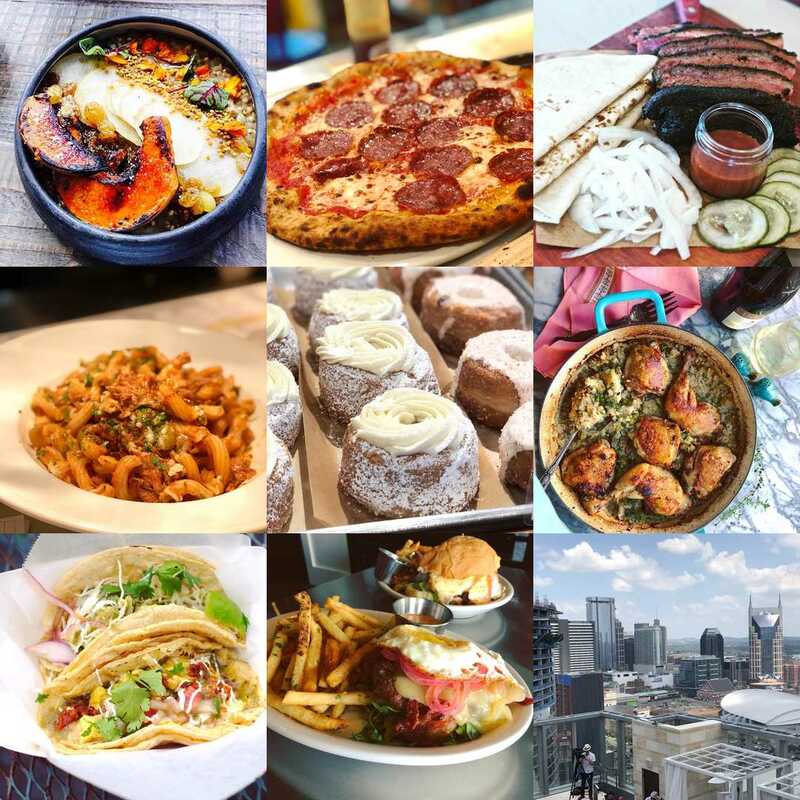 Nashville Urban Buzz, which is mostly Nashville restaurants, and some travel. When I’m not cooking, I can be found dining out in some of Nashville’s finest, casual eateries. These are the top nine posts of 2017 for Nashville Urban Buzz. If you notice, one recipe dish from Spinach Tiger made it into both top 9’s. 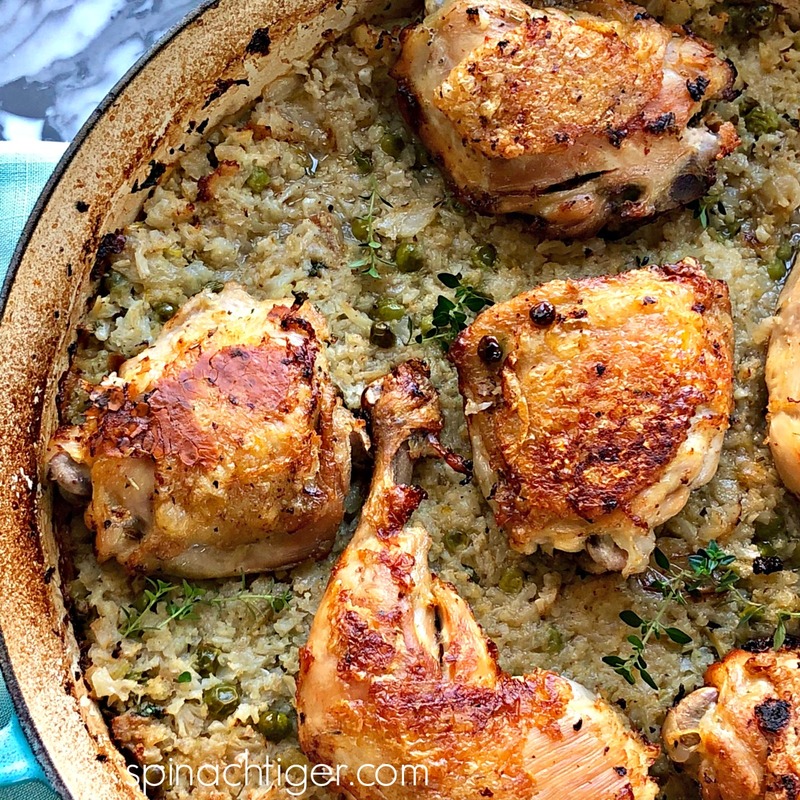 People love skillet chicken! From left to right. The Old School , Pasatria, Butchertown Hall, Pastaria, Five Daughters Donuts, Spinach Tiger, Mas Tacos Por Favor, Ludlow & Prime, Westin Nashville Rooftop during the Eclipse. 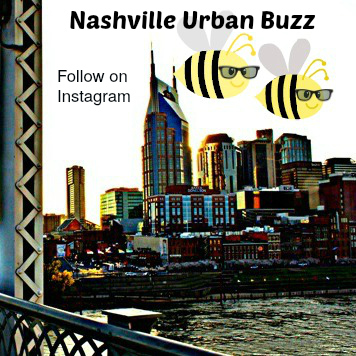 We hope to connect with you on instagram either at Spinach Tiger or Nashville Urban Buzz, hopefully both. This site contains Amazon affiliate links, which do not affect the price and earn a small commission for Spinach Tiger. Wow. Such a really great job. I agree with this that those are most popular because all food are looking too good. Thanks for shearing that kind of article with us. Love to see your next post. Every one like it and want to try for the best result and if we talk about the good website then this is on the top ranking. This always provide appropriate result to the every kind of taste lover of the food, guys try and give the best review for it.